I always had been using brushes on my hair, as I find them less painful and easier to work with. 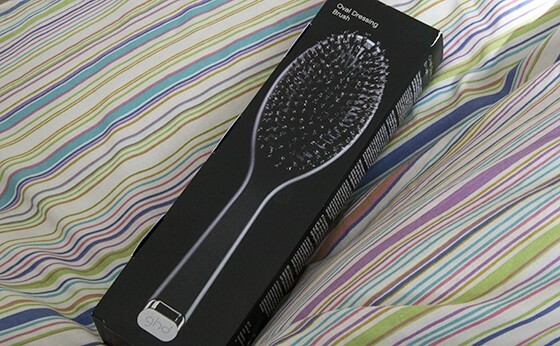 The ghd Oval Dressing Brush is amazing for everyday use, it's great for smoothing hair. The brush looks really heavy, but in the hand is almost weightless. 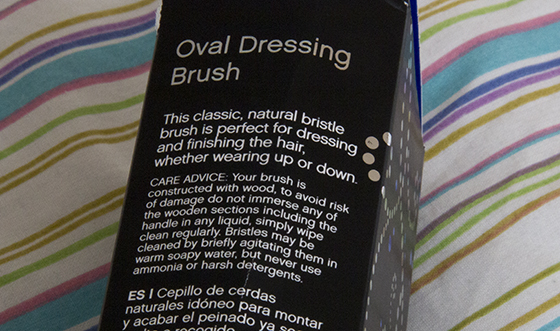 The brush bristles are natural. 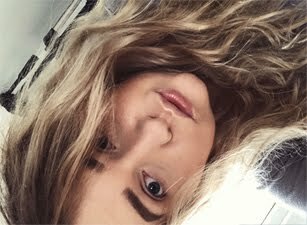 My hair are thin, but I have a lot of it, so I normally section my hair before starting to brush it. Recently I got into habit of teasing my hair and I found that this brush is amazing for smoothing the tease, when I overdo it. The Oval Dressing Brush is great for brushing out dry shampoo powder, I had discovered that by accident, when I overused dry shampoo. 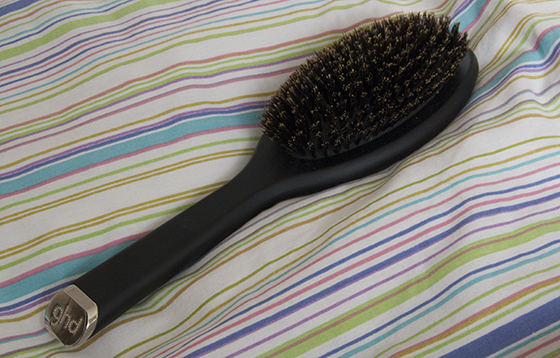 I was left with white powder all over my hair, this brush helped me get rid of the excess. This is an expensive brush, but it totally worth every penny. I'm sure the brush will last for years. Doesn't the packing the brush comes in, looks pretty? 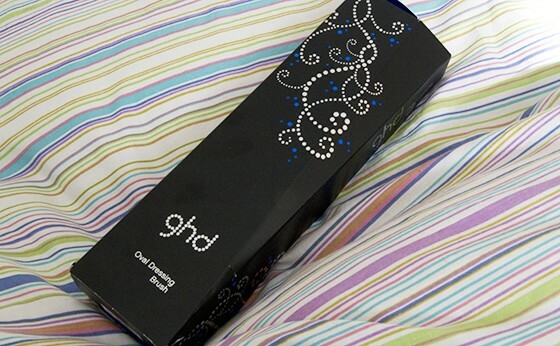 I'm definitely going to treat myself soon with something I wanted forever from ghd. ooh i didn't know GHD did brushes, some expensive brushes are a great investment and this sounds fab! ps. enter my new giveaway here to win £50 to spend on barratts shoes!